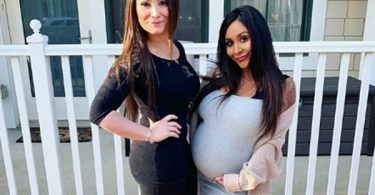 CelebNReality247.com reports that the new mom on Friday posted a message to her Instagram story live checking NeNe Leakes for being so RUDE and NASTY on the reunion. 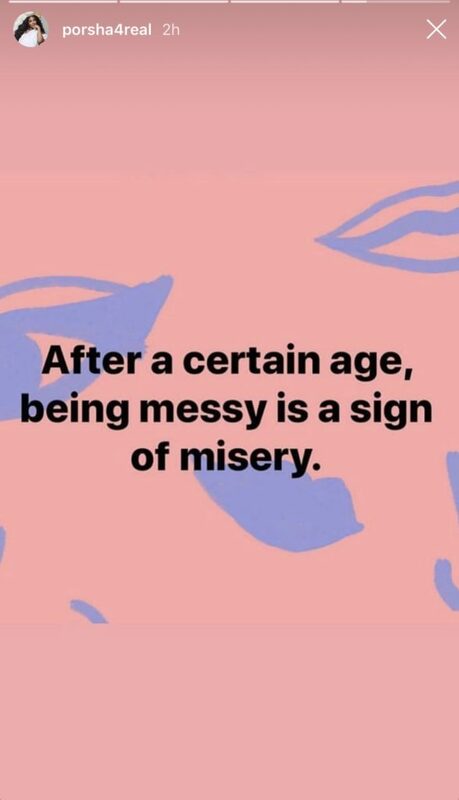 After a certain age, being messy is a sign of misery. NeNe has been utterly defensive, rude, and nonchalant about any of the ladies on the show stating they are NOT her friend. She has closed herself off after suffering her closet breakdown. Fans swiftly jumped to the conclusion that Williams must be referring to Leakes, who has bashed Williams as violent and body-shamed her at the reunion. She talking about you @neneleakes. True, get some help Elder NeNe. I don’t blame Porsha, nene has made WHOLE YouTube videos bashing Porsha, don’t believe me, go look for urself, I would be posting petty memes too ???? Mmmm messiness has no age but I’m tired of Nene ?????? Yeah, nene is definitely miserable and delusional. I don’t know how long yall can use the caregiver excuse for her actions. 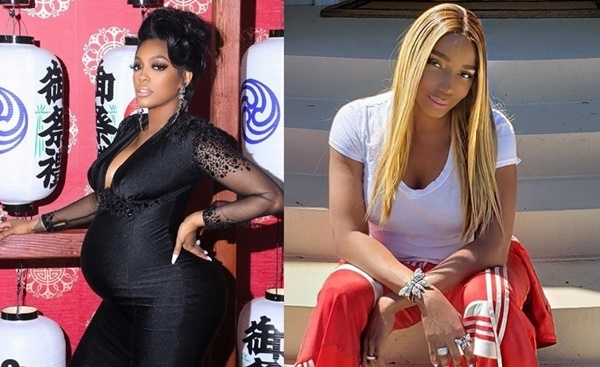 We don’t blame Porsha for doing this at all since she was being intentionally hurtful towards Williams on the RHOATL Reunion.